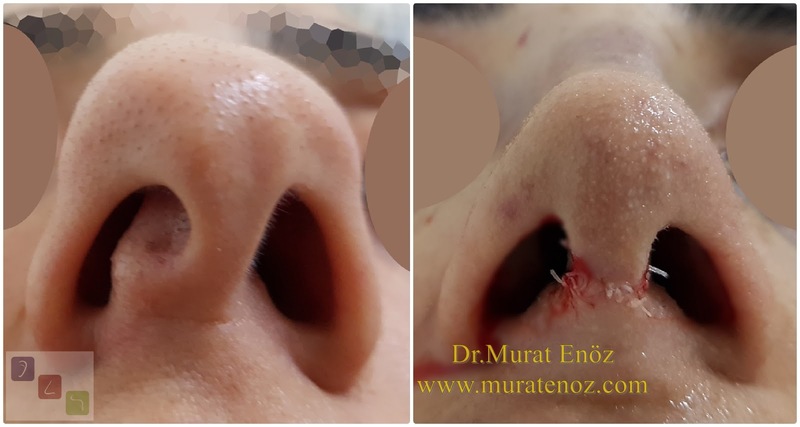 Twisted nose correction is one of the major challenges in septorhinoplasty. 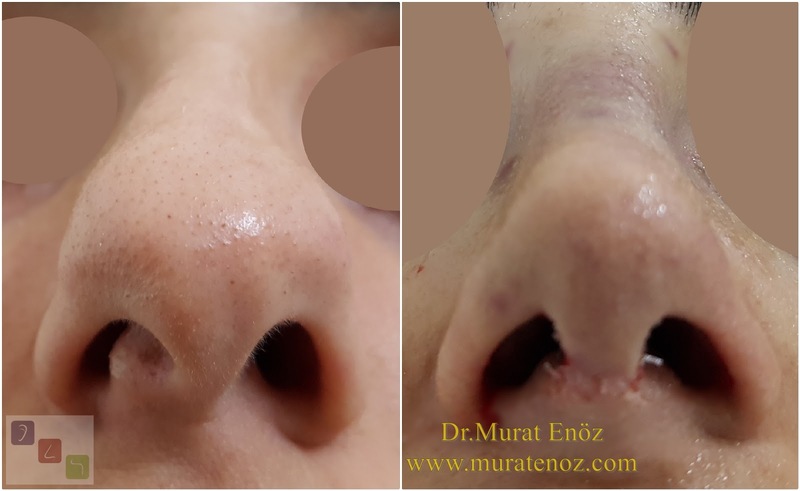 The first task of the surgeon for many reasons is to elucidate the etiology of the asymmetric nose and then to plan for surgical correction. 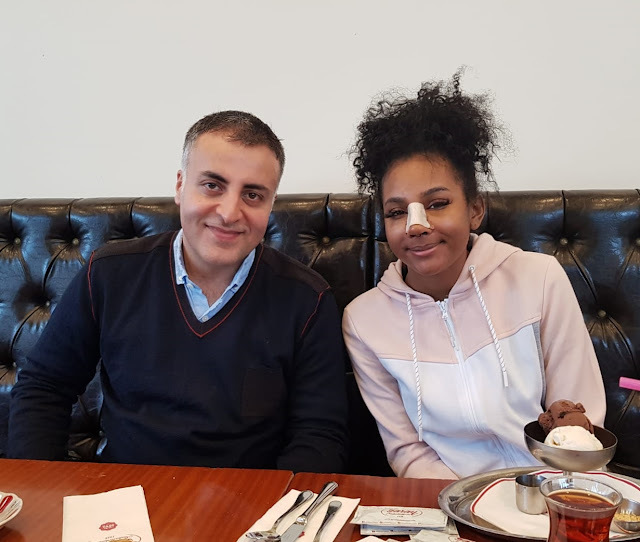 In these cases, physicians should be able to make an accurate diagnosis in order to create an appropriate surgical plan. 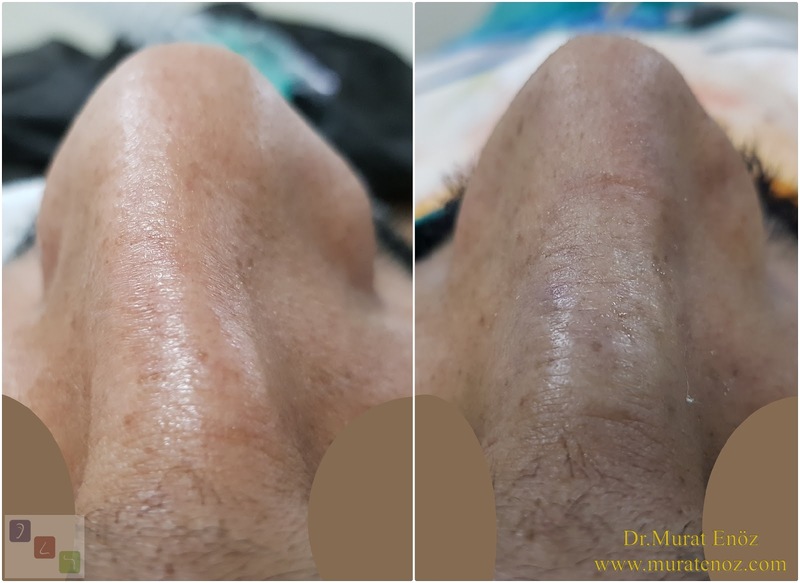 For proper and effective treatment, the surgeon should develop an operating plan that takes into account balance, proportion, symmetry and correction of nasal function. 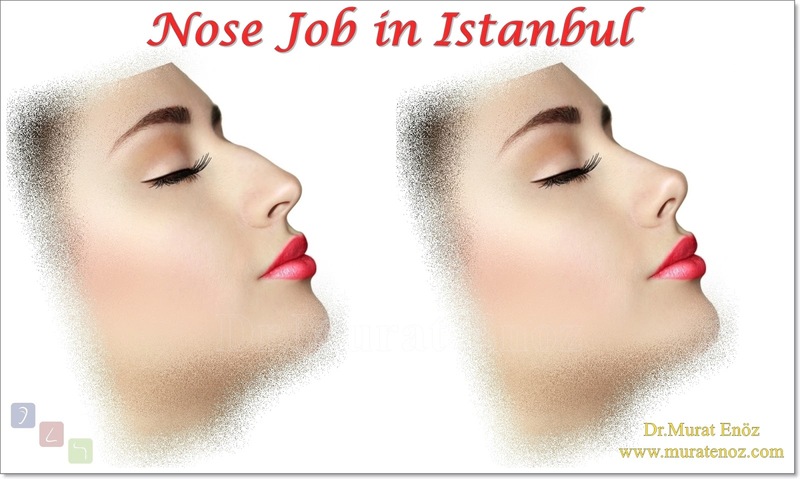 Nose bones are broken bones in the face and broken nasal bones are a leading cause of asymmetric nose. 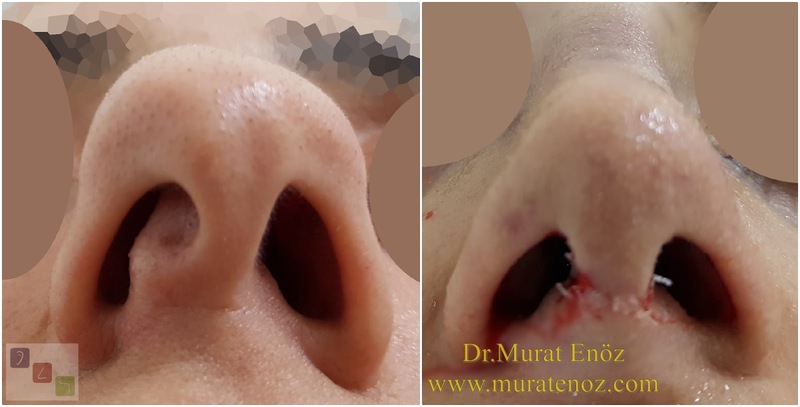 Patients with external nose deformities often have progressive nasal obstruction. 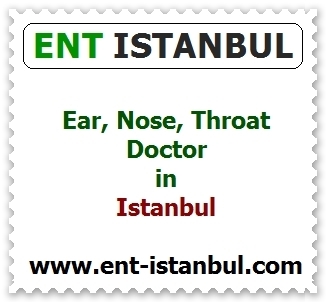 The damaging trauma causes both septal deviation and disruption of traditional nasal support mechanisms. 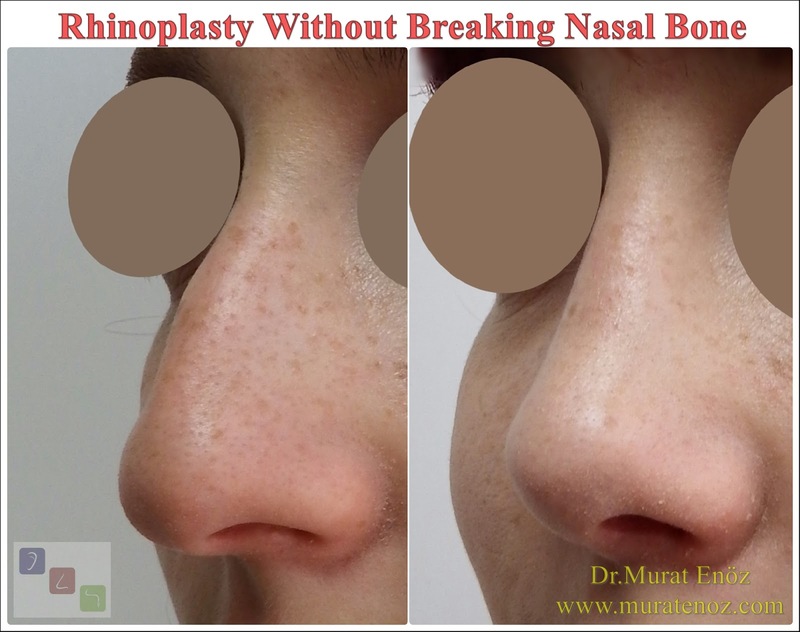 The loss of the nose support may cause an impact and collapse of the inner and outer nose structures. 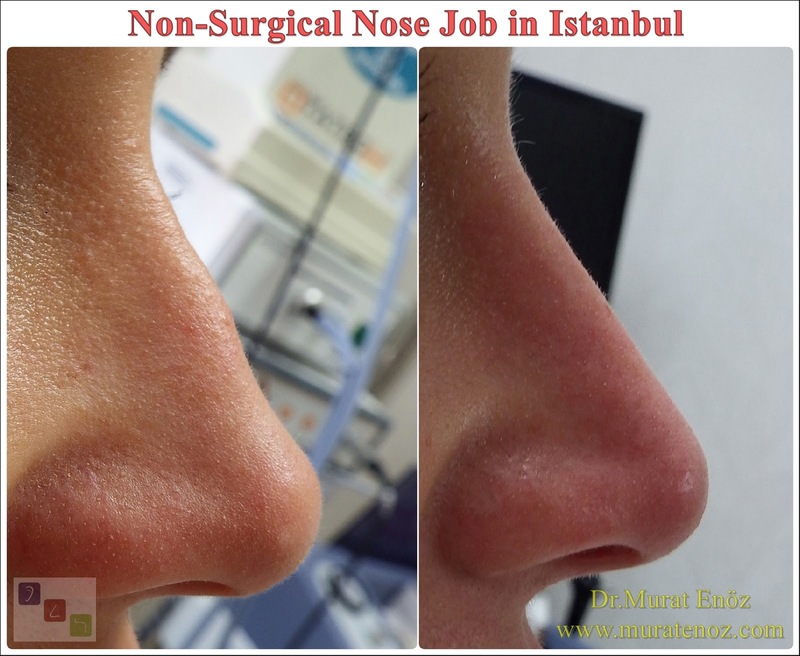 Curve nose surgery is one of the most difficult and complex procedures in nasal surgery. 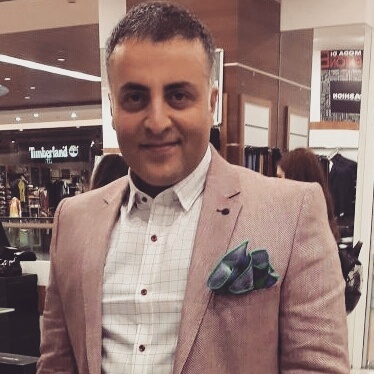 Open technique and closed technical operations, camouflage techniques and many different graft applications can be performed at the same time. 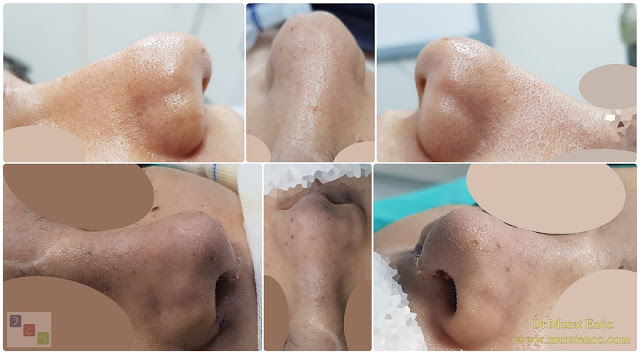 It is usually accompanied by severe deviation of the nasal septum, and since the cartilages removed from the nose are already curved, additional earmold cartilage, rib cartilage and muscle membrane may be required. Patients with severe curved nose deformity and expectation of millimetric symmetry postoperatively may experience disappointments. Unlike normal rhinoplasty operations, it is not possible to make asymmetric and different forms of anatomical structure always fully symmetrical. 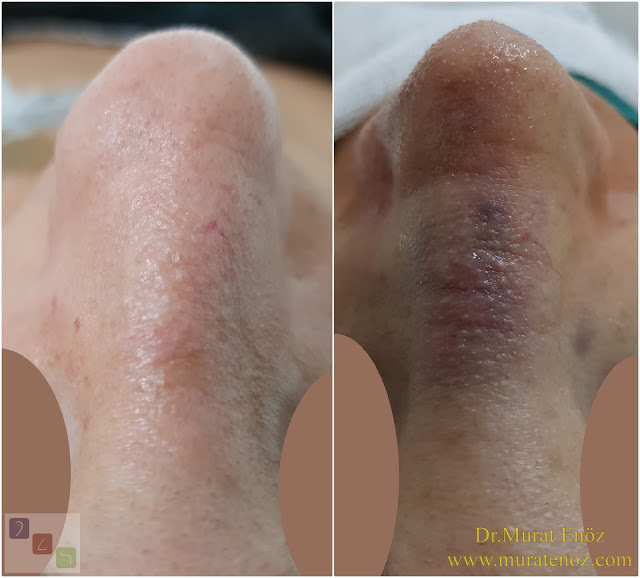 In addition to camouflage techniques; aimet cartilage graft applications may also be required. 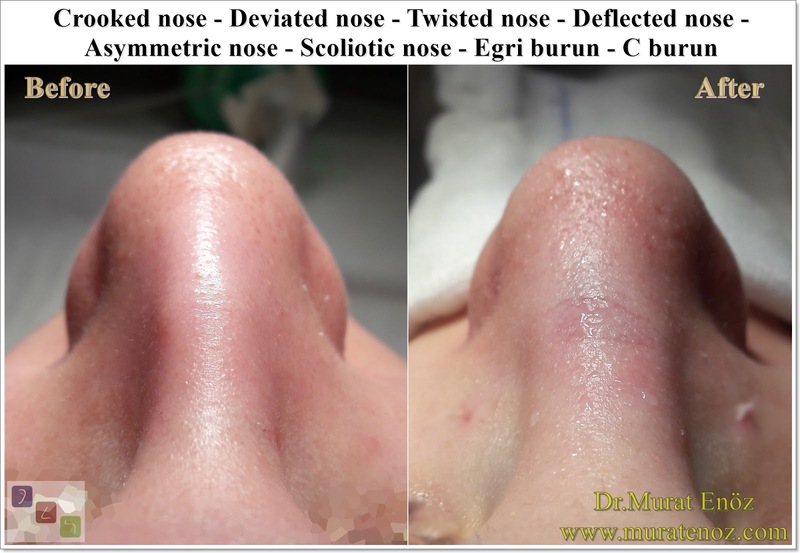 In highly curved noses, a smooth and usable cartilage graft from the nasal septum may not be removed. 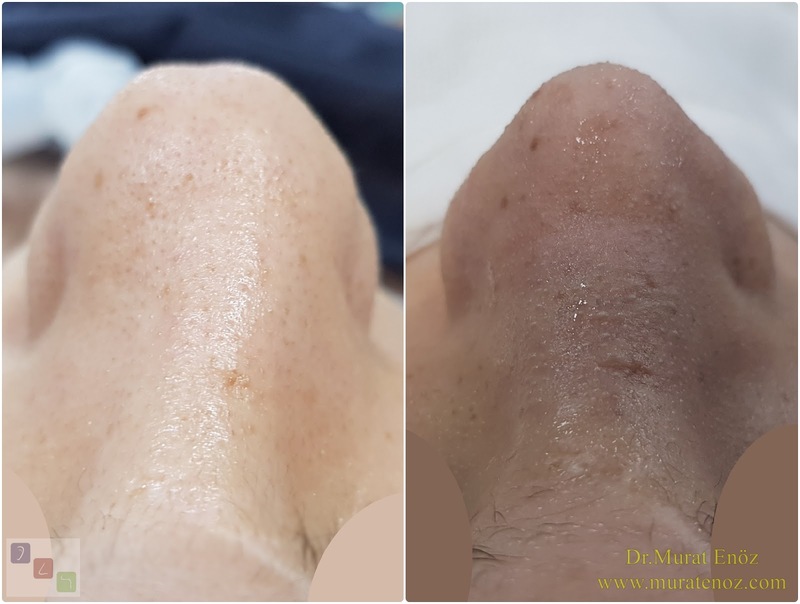 In these cases, it may be necessary to use the auricle or rib cartilage. More than one nasal operation may be required to obtain a fully symmetrical nose, especially in those who have undergone a previous operation and have a later twisted nose or after a trauma. 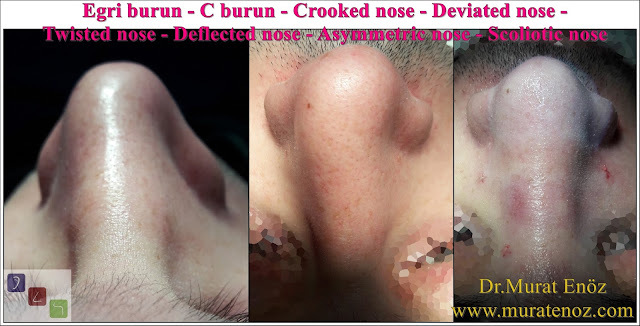 Crooked nose can arise due to genetic and traumatic causes. 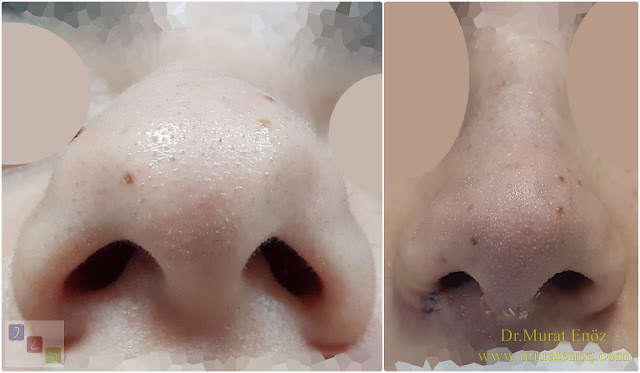 In some deviated noses, there may be different asymmetrical features of the nasal bone, supratip cartilages, nose type cartilages. 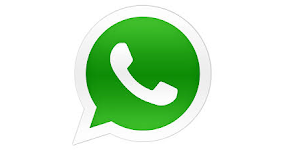 The appearance of "C-shaped", "S-shaped" reflection can appear in this place. There is also a complaint of nasal septum deviation and associated nasal obstruction in the majority of crooked nose. 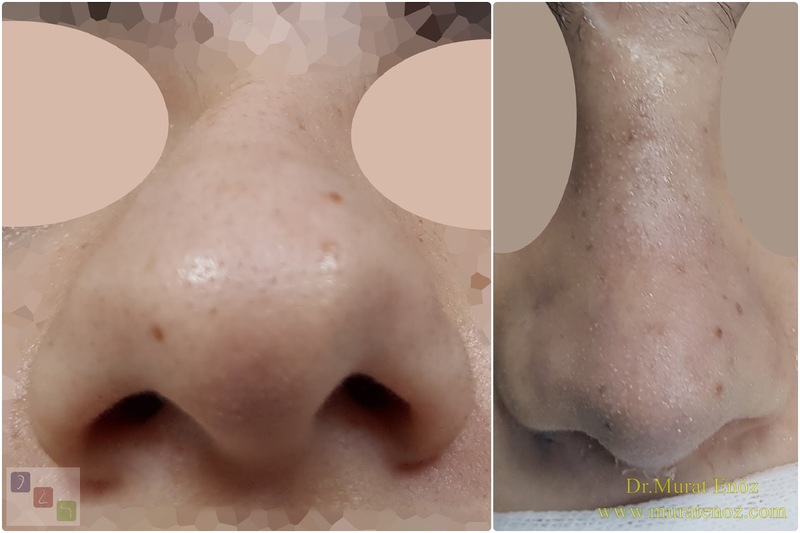 In the treatment of crooked nose, septorinoplasty operation is planned in order to solve both aesthetic problems and functional problems. "Open technique" is more suitable for most deviated noses. It is not easy to obtain a fully symmetrical nose after the first operation after the operation of rioplasty for crooked nose treatment. 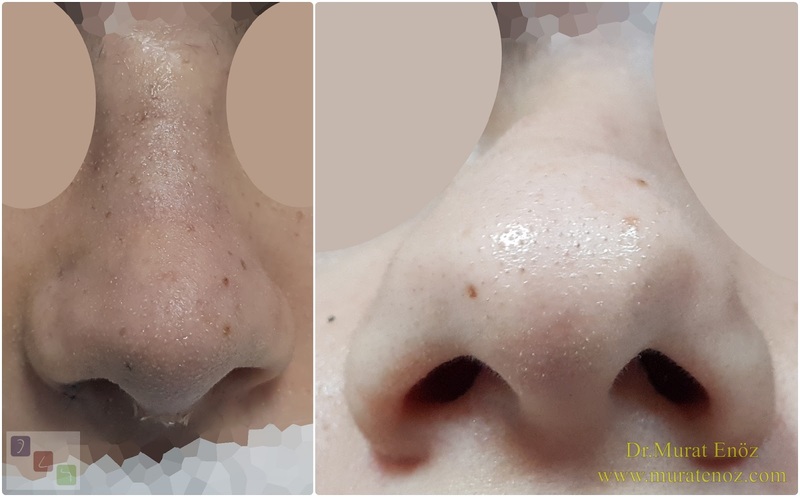 Achieved a "more visible nose" and "a much more functional nose" than the preoperative one because of the "asymmetric tissue edema", "asymmetric healing", "cartilage memory", "bone memory" that arise from asymmetric applications but it is not scientifically easy to obtain "perfect nose" or "symetrical nose". 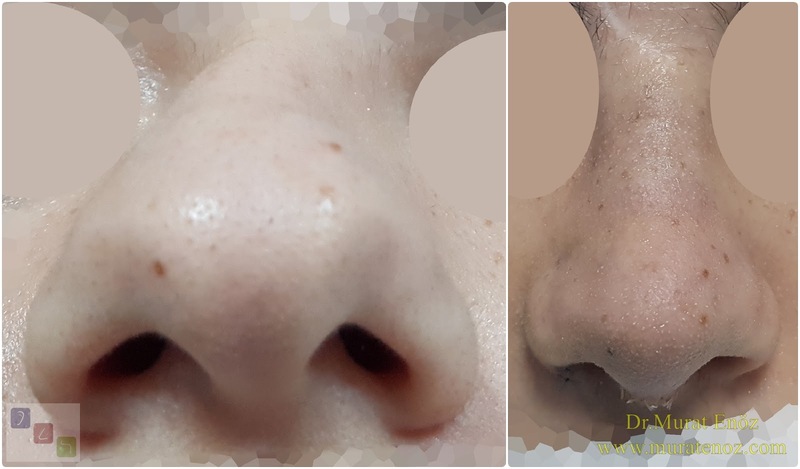 Patients with "asymmetric nose" or "nasal asymmetry" such as crooked nose need to discuss possible outcomes with their doctors about after surgery. 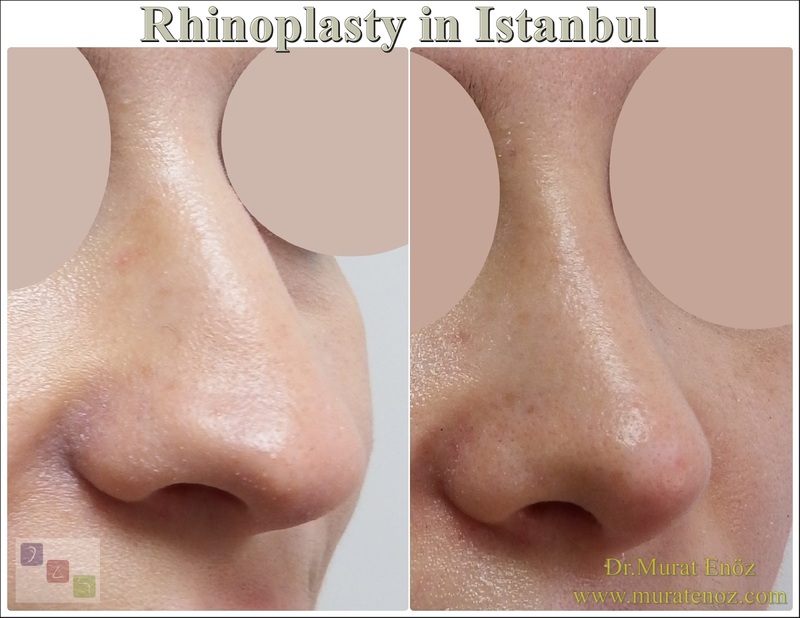 Rhinoplasty is performed on living tissue, and the end result of surgery is not dependent on surgical maneuvers and techniques that the physician has done. 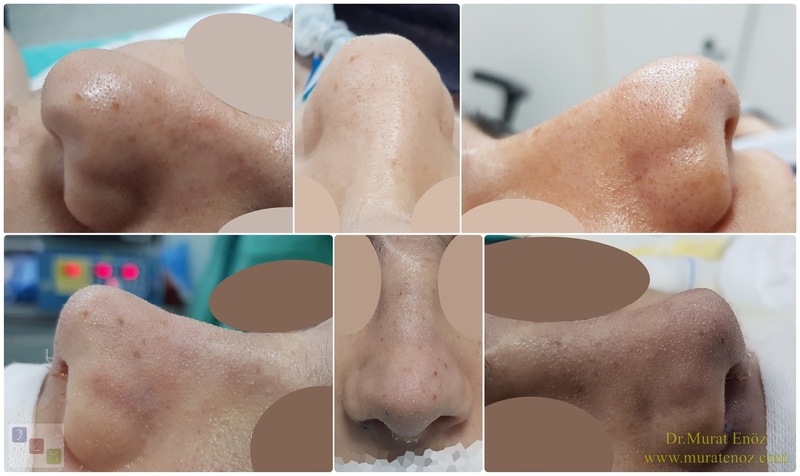 Many factors such as the patient's healing characteristics, the amount and grade of the existing deformities, and the care of the patient determine the outcome of rhinoplasty.